Beautifully curved heavy timber beams grace the covered front porch of this ranch home with a walk-out basement. 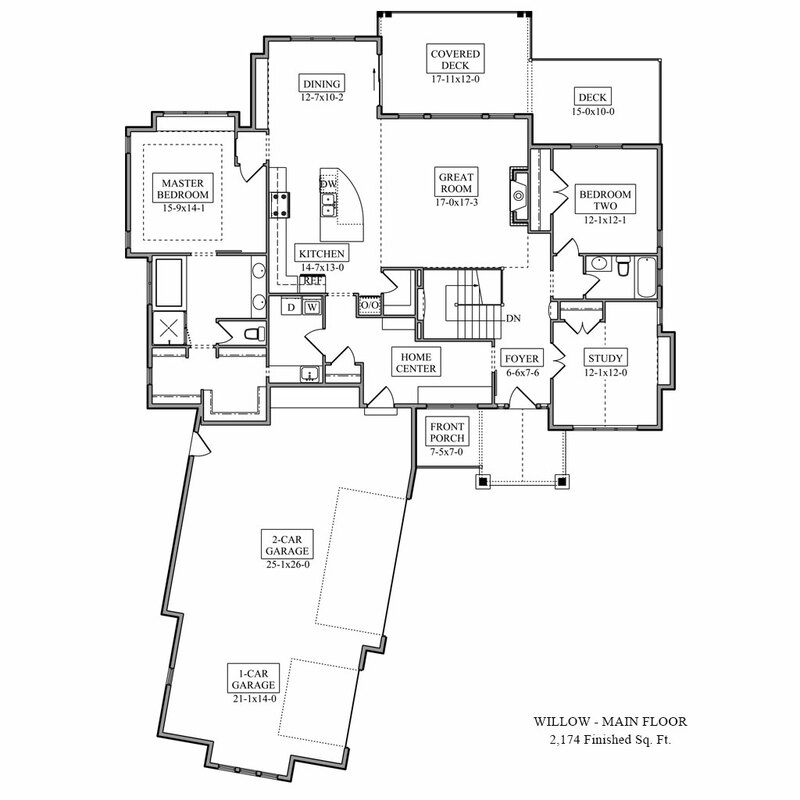 The 2,174-sq ft main floor features two bedrooms plus a study or third bedroom in an easy-flowing floor plan that’s perfect for entertaining. The large deck is both covered and open to give you the option to sit out and look at the stars or watch the thunderstorm roll in. 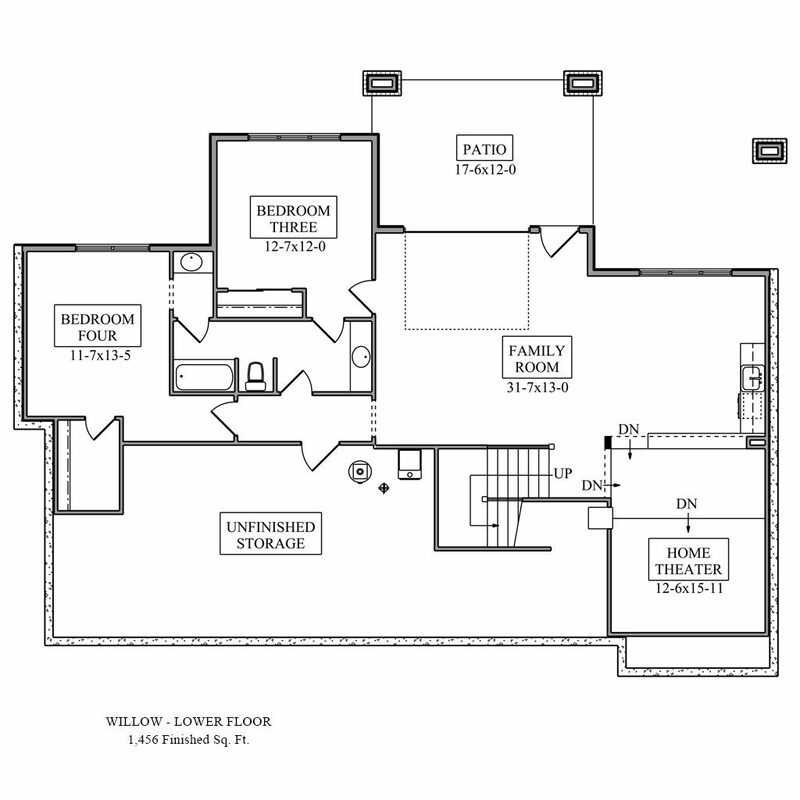 The basement family room features a home theater and kitchenette for easy access to movie snacks, and an overhead door opens up the outdoors to the covered patio.